Commitment to Sake | SUDOHONKE CO., LTD.
Good sake made with good rice, good rice grows on good soil, good soil contains good water, good water is gathered by good trees. With a motto “Sake, Rice, Soil, Water, Tree”, we brew sake with the appreciation and dignity to the nature through the four seasons. The nature is the best gift we have ever received. 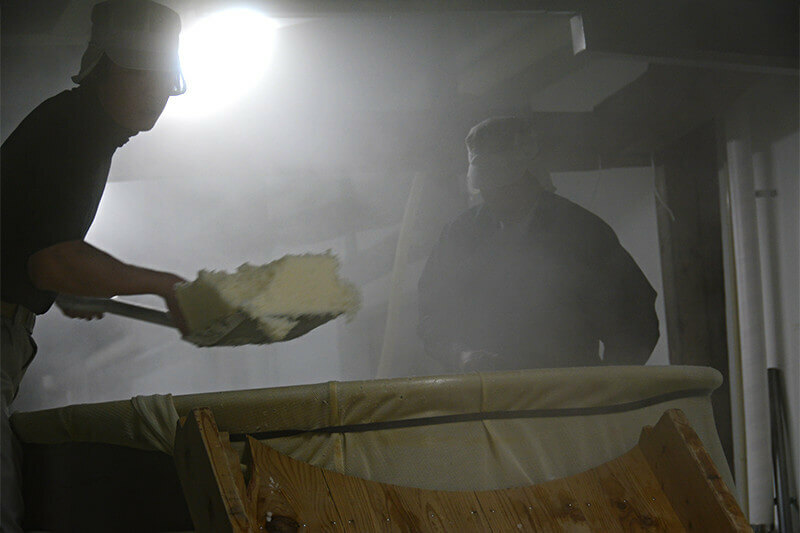 The more we brew sake, the more we realize how amazing the nature is, and also how great it is. It is not until we understand the importance of the nature that we are able to brew sake. All of our sake are not filtered (carbonated) nor used any unnatural filtration techniques to keep the natural balance of flavor. We only brew Junmai Daiginjo that are distilled alcohol-free with the rice we carefully chosen; we only use rice no longer 5 months after harvested from local rice fields in Kasama. We have won prizes including trophy from International Wine Challenge held in London. 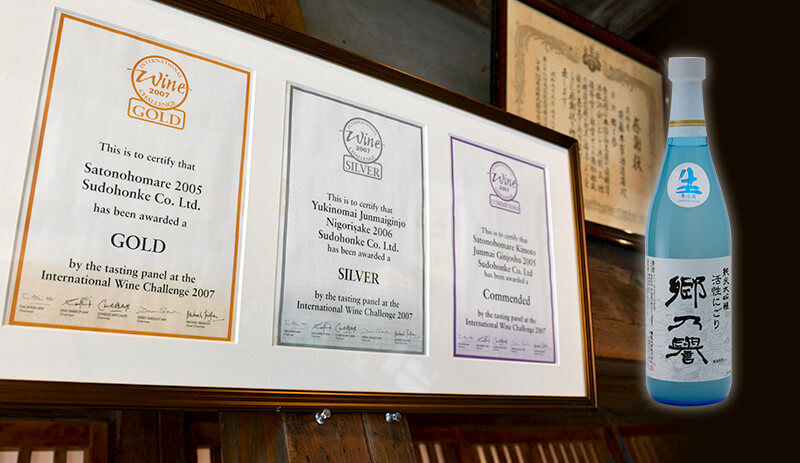 Also our sake have been receiving accolades by globally well-known sommeliers. 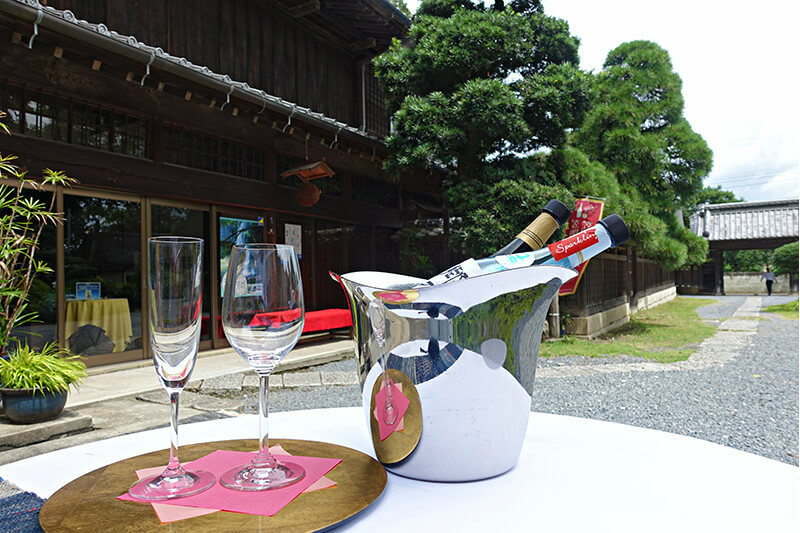 Junmai Daiginjo KAKUNKO was sent to guests of Prime Minister of Japan as gifts.